One of the best ski slopes interms of safety, and known to be a skier's paradise, Auli has one of the longest skiing slopes in Asia. 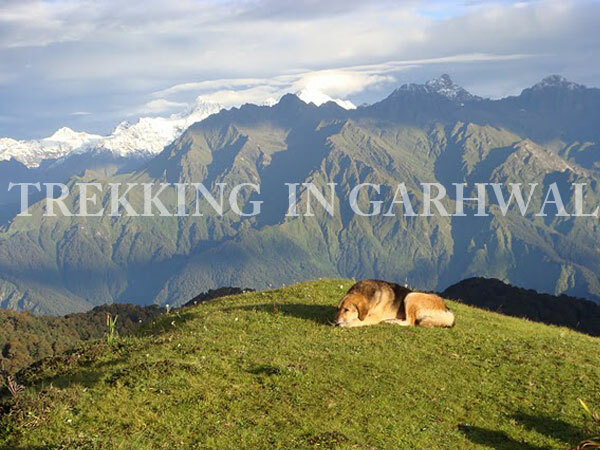 The 3 kms long slope ranges from 2519 m to 3049 m offering a glorious view of the towering Himalayan peaks such as the Nanda Devi (7817m), Kamet (7756m), the Mana Parvat (7273m) and the Dunagiri (7066m). One could reach Auli from Joshimath (1890m) by taking a leisurely 3 km ride on the (cable car). 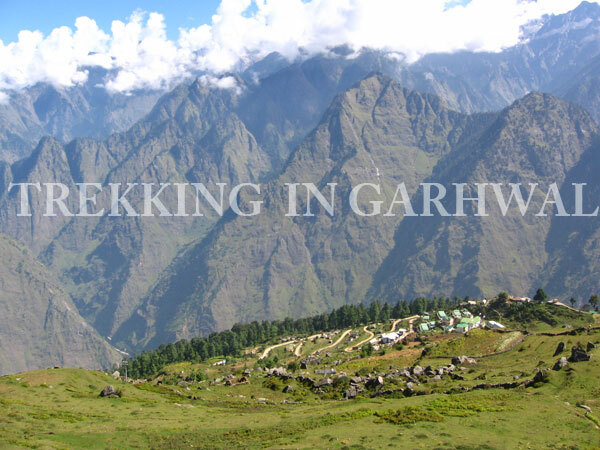 In summer Auli is a relaxing destination, with the massive Alaknanda gorge flanking its North, and the almost unending grassy slopes all around, making it the most relaxing hill resort in the Indian Himalayas! 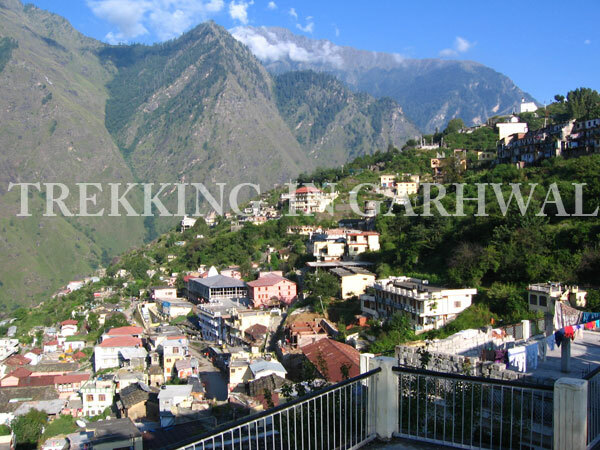 A large number of visitors, visit this delightful destination in both summers and winters. An added bonus during summers is that the green grassy meadow blooms into a massive oasis of flowers after the spring thaw (during March / June)! Upon arrival at Delhi airport meet our representative and then transfer to hotel for overnight stay at hotel in Delhi. Transfer to railway station after breakfast and from here catch the AC train to Haridwar at 06:50 hrs. Arrival at Haridwar by 11:25 hrs. On arrival meet our guide and transfer to Rishikesh by road followed by hotel check in . In the evening visit the Ganga river bank for the spectacular and moving Aarti- spectacle of sights, sounds and chanting.. Rishikesh is well known for its scenic beauty and the spiritual experience. Flanked by the Shivalik range of the Himalayas. It is fabled that when Raibhya Rishi penance hard, God appeared by the name of "Hrishikesh" and this area thereafter came to be known as Rishikesh (Locks of the sage). Post breakfast, drive to Joshimath (The name is a distortion of the the town’s name -Jyotirmath ), enroute visit Devprayag, Rudraprayag & Karnprayag (all holy river confluences) . Arrive at Joshimath and check in Hotel. Later in the evening visit the Shankarcharya Math & Narsingh Temple. 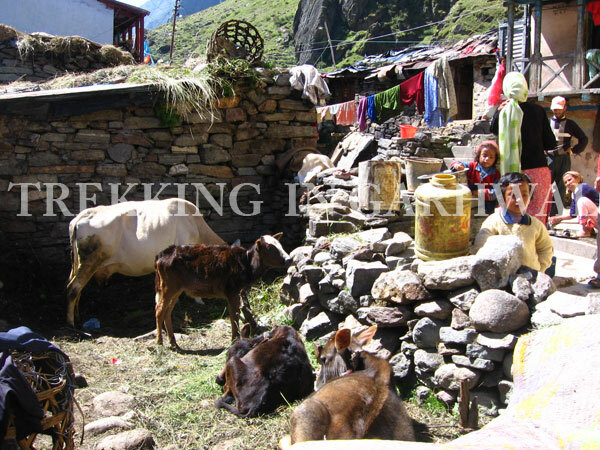 Dinner & overnight stay at Joshimath. After breakfast, transfer to Auli by Ropeway (At your own). 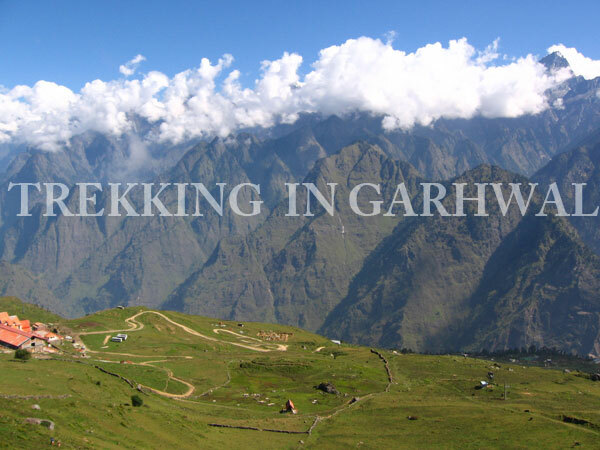 Auli is located at an altitude of 2500-3050 meters above sea level, and offers a panoramic view of Mt. Nanda Devi, Mana Parvat, Doonagiri, Bithartoli, Neelkanth, Hathi Parbat, Gori Parbat, Nar Parbat and Kamet. The snow dressed slopes of Auli are covered with evergreen conifers and oak forests. Check in Hotel. Rest day at leisure. 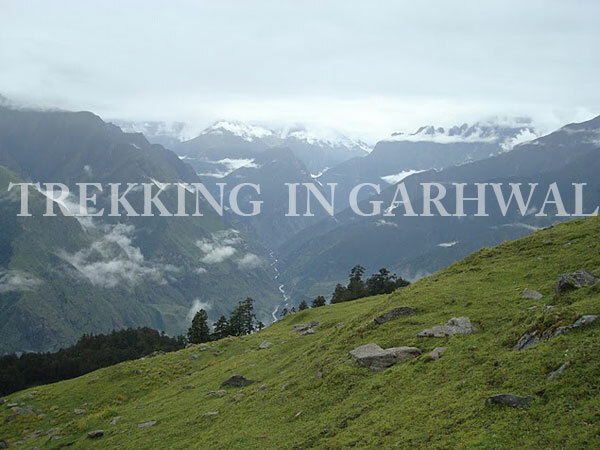 Post breakfast trek to Gorson Bugyal (A high altitude meadow- 03 kms / one way) - a very easy and scenic trek with altitudes ranging from 2591mts to 3049 meters, where one gets to see a wide ranges of Himalayan peaks on the trek. Enjoy Skiing . Dinner & overnight stay at Auli. After early breakfast, head back to Joshimath (By Ropeway). Arrive at. Joshimath, Drive straight to Rishikesh for the next 8 hours covering almost 245 Kms of winding mountain roads. Check in Hotel. Dinner & overnight stay. After early breakfast, drive back to Delhi. On Arrival at Delhi, transfer to Railway Station / Airport.